No matter which way you look at it, paying R1,000 for a video game and a minimum of R5,000 for GTX 1060 card is a lot of money. 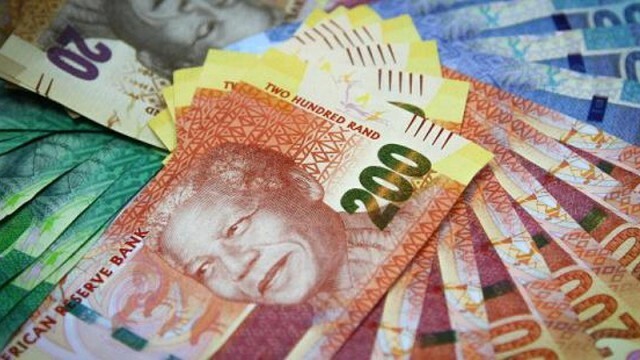 The rand has depreciated greatly against the major currencies recently, which has resulted in higher computer equipment prices in South Africa. IGN Africa has an uncertain future due to a conflict between the local publisher and the IGN organisation. Let’s hope that it’s fixed before the next sale. Put the torches and pitchforks away; there’s no need to storm the gates of our federal treasurer… yet. Local may not be lekker in this case. And it may cost us more as a result.